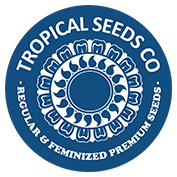 Tropical Seeds have used two of their best Swazi mothers in combination with PCK.  First one, is a faster and more compact plant with an acid lemony intense scent, producing a good quantity of resin. In F1 form, the compact and medium final size continues to be seen and yield and resin production increases. It finishes in 75 days. Their second Swazi mother is bushier, perfect to be topped or bent if needed. Flowers are a bit more airy and form foxtailed towers with lots of resin on them. Red to even intense purple buds are commonly seen in this last case. Sativa active effect starts creativity. Scents are in the spicy and floral side, with hashy undertones.